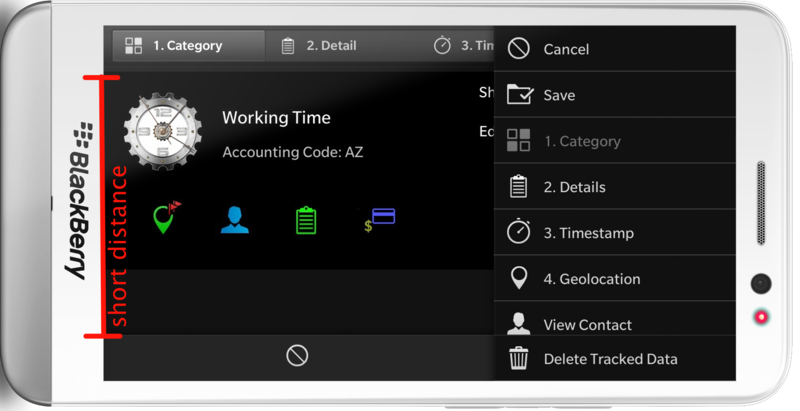 Your application should make it easy to navigate through all the features and topics. As described I’m using a combination of TabbedPane as root with NavigationPanes as Tab and Pages or Sheets put on top. Users can always use the standard way: Tap on a Tab to get the root Page of this Tab, then use Actions or tap on rows of Lists to get more informations from Pages pushed on top. 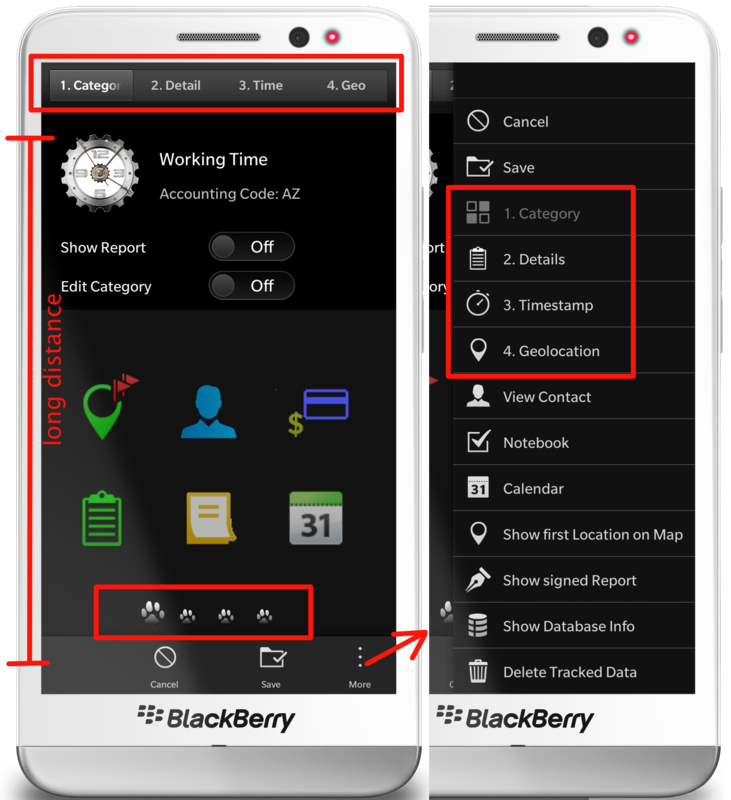 To go back swipe back from page to Page or use the back Action from ActionBar or swipe back from ActionBar to get direct access to the root TabbedPane. Shortcuts can make Navigation easy and fast on Keyboard Devices. 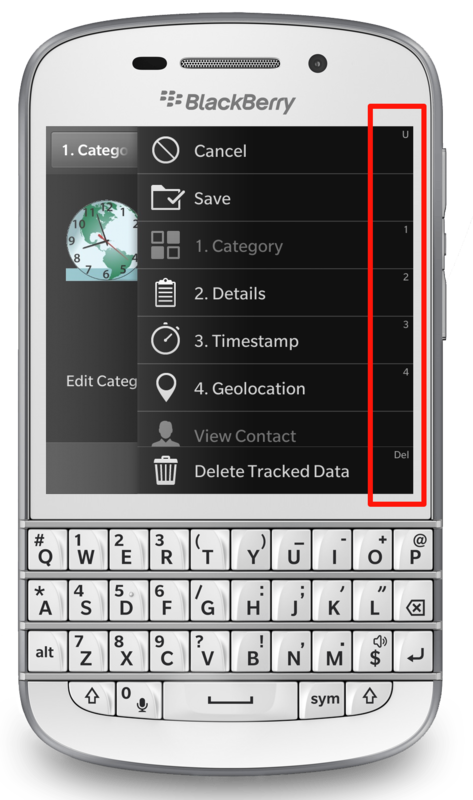 Don’t forget to translate the keys to avoid collision with system-wide shortcuts translated by BlackBerry 10. It’s always a good idea to provide some alternative ways: let the user decide HowTo work with your app. imageSource: OrientationSupport.orientation != UIOrientation.Landscape ? "" : "asset:///images/category_tb.png"
imageSource: OrientationSupport.orientation != UIOrientation.Landscape ? "" : "asset:///images/details_tb.png"
imageSource: OrientationSupport.orientation != UIOrientation.Landscape ? "" : "asset:///images/ic_clock_stopwatch_tb.png"
Now it’s up to the User: tap on the title directly, tap an ‘More’ and select Action or Tap on the Bottom-Navigation-Row. Current selected TitleBar-Segment is disabled in ActionItems and displayed using a slightly larger Icon in Bottom-Navigation-Row. Working on a Keyboard Device ActionItems have shortcuts to navigate by Keys. 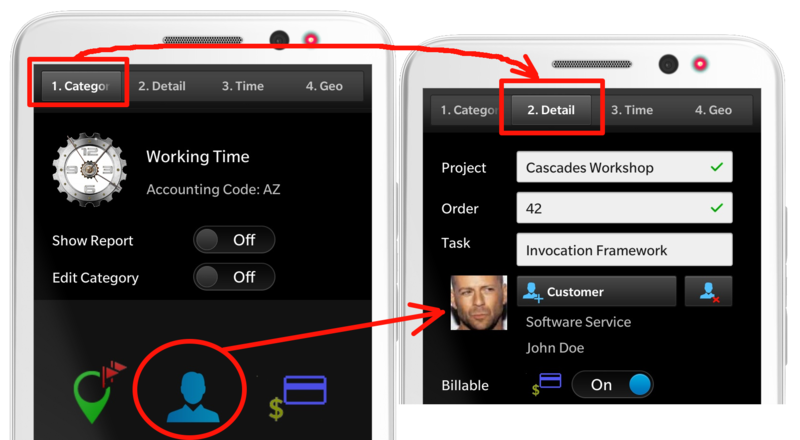 From this kind of implicite navigation users learn it the easy way how your app is structured. To make segment-switching more visible to the user I also added an Animation. You’ll see this from the Videos. 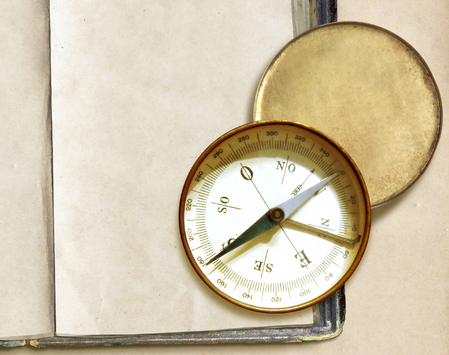 There are some situations where it makes sense to offer users a direct Navigation. per ex. 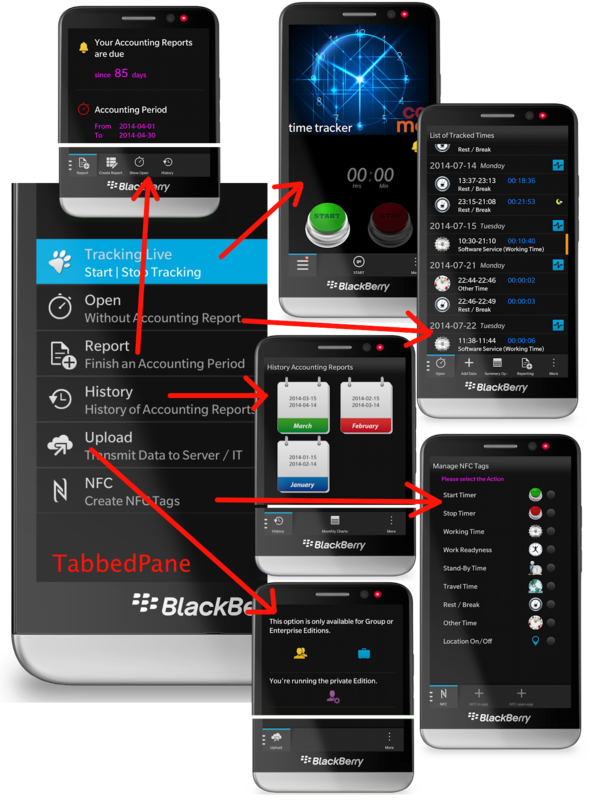 from Tab Reports ActionBar User can directly jump to History or to all Open Tracked Times. There are more concepts HowTo make navigation easy for TimeTracker – will write later on this – for now I hope you got some ideas.